Just started web design not long ago, currently thinking about making free websites for the community around where I live. The supplies can reduce the amount I will eventually spend on, which in a bad economy every little bit helps. 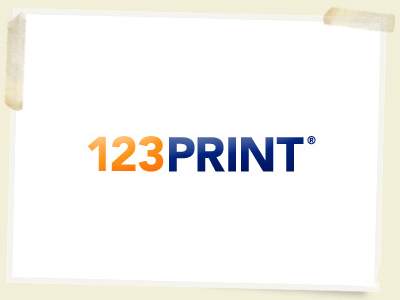 The 123Print site can be a good for me to print my business card that I can pass out to friends and neighbors to help promote me. Thanks for you consideration. I would use them to help promote our new disaster/contingency planning consultancy. We previously won some custom pens and we could use this to print some note pads to go along with them (we often have to remind people that paper and pen are plan B in our modern world – so they not only need to keep them but keep them updated). My roller derby league could use some banners or postcards for all the 2012 season dates! We can even sell the car magnets as merch!